About the Pillow with a Hole. The Experts in Chondrodermatitis (CNH) Care. The Pillow with a Hole Ltd has been treating CNH since 2014. It is a family run business conceived principally through necessity. Co-Director Judith had experienced ear pain for many years and during that time had created all manner of pressure relieving devices. All of them interesting, few of them satisfactory. That is until she realised the best solution had be there all along. Her pillow. It became clear that there were a great many people out there similarly suffering from ear pain. It also became clear that the main cause of ear pain in our customers is Chondrodermatitis (CNH). Over the years, having spoken to people suffering from CNH day in and day out, we became quite knowledgeable about it. About what works and what doesn’t, and why that is. That is why we made this website. 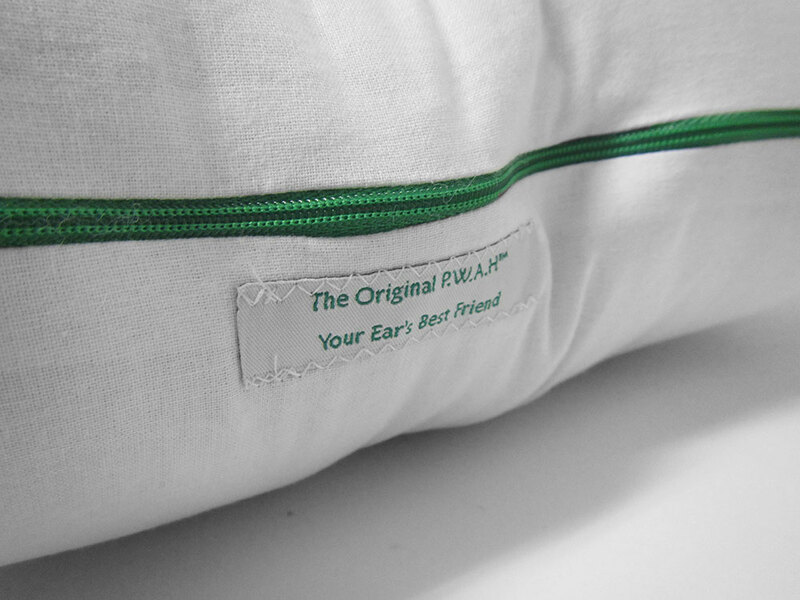 The Original P.W.A.H™ (Pillow with a Hole) is our flagship product and has been successful in treating thousands of people across the world. The idea is simple. 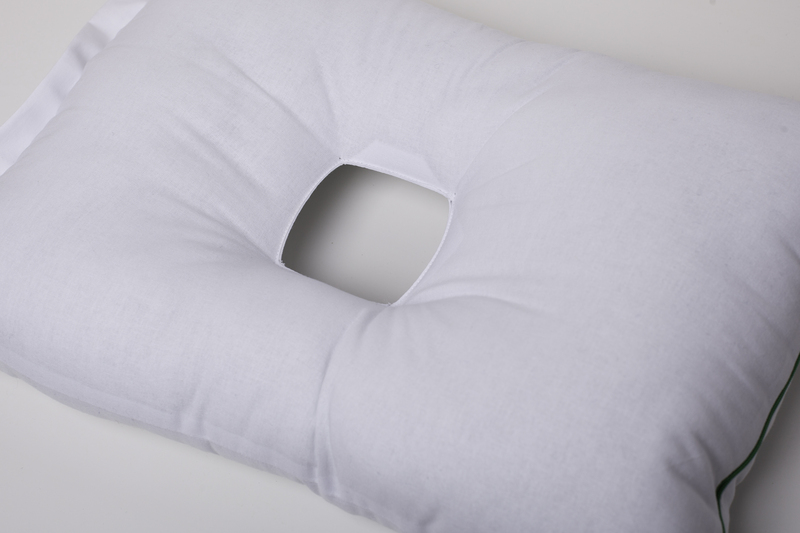 Your pillow is the primary source of chondrodermatitis causing friction and pressure. Your pillow can be the solution. Remove the friction and pressure – your body will do the rest. To make a pillow that can support the head while relieving pressure on the ear. In this we have been successful. Comfortable, supportive and long lasting. 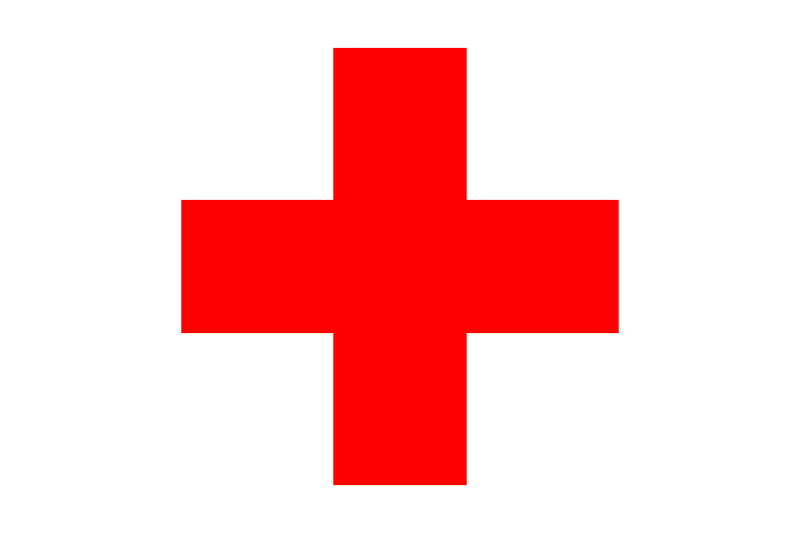 The Original P.W.A.H™ is a great source of relief for our customers, and of pride for us. 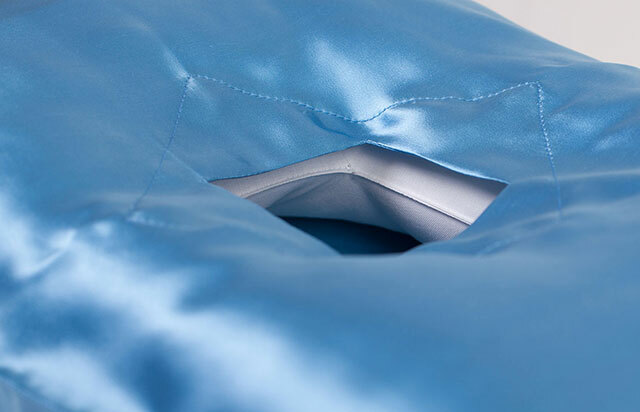 The Original Pillow with a Hole has evolved over several years based on our own experiences and the experiences of our customers. Through listening to feedback we believe we have created the very best CNH pillow. Below are some of our pillows’ key features. 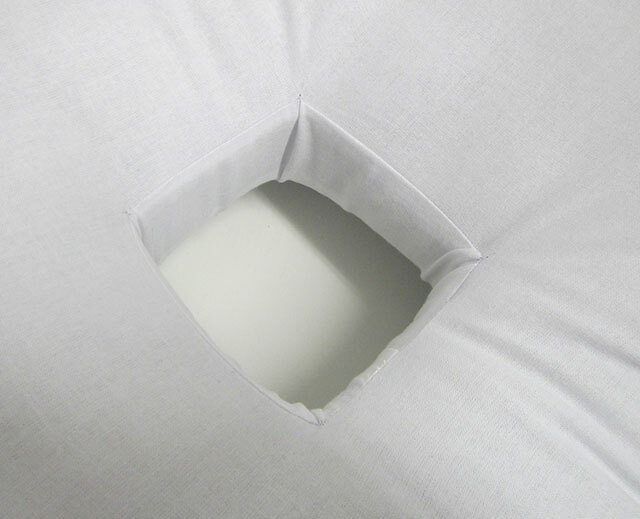 The hole in the Pillow with a Hole is designed for maximum comfort. While your head is supported, your ear will be touching nothing but air. 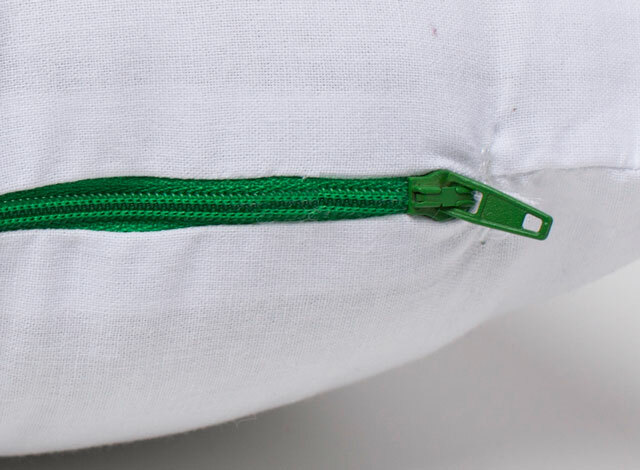 A handy zip allows you to easily add or remove stuffing, thereby increasing or decreasing the firmness rating. 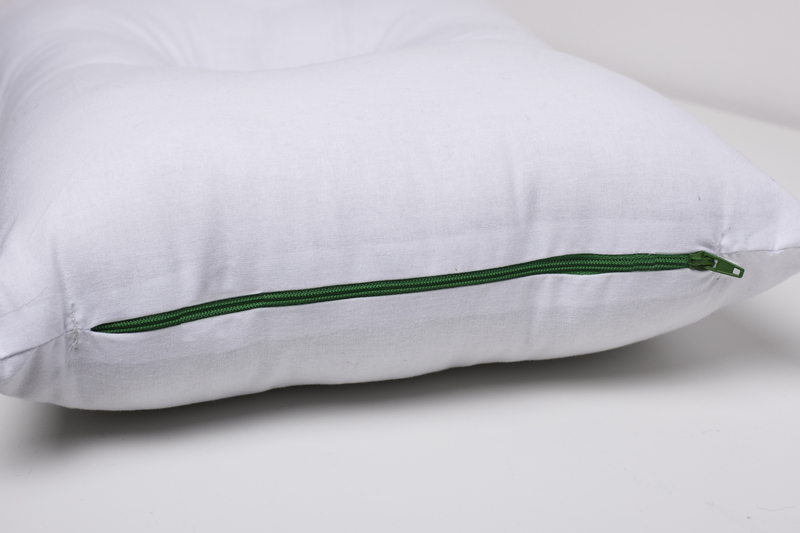 All of our pillows are hand made in England, constructed from the finest quality cotton sourced from UK mills. We know our pillows work because we use them ourselves. It is incredibly gratifying to know we have successful cured thousands of people around the world. The Original P.W.A.H™ is recommended by doctors and hospitals across the United Kingdom. 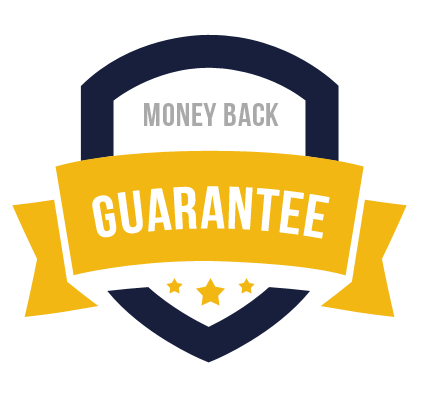 So confident are we in our pillows that we have a 14 day money back guarantee. Don’t just take our word for it. Take a look at our reviews, testimonials and this article written about us in a national newspaper. Click the button below to go to the Pillow with a Hole Ltd’s shop.